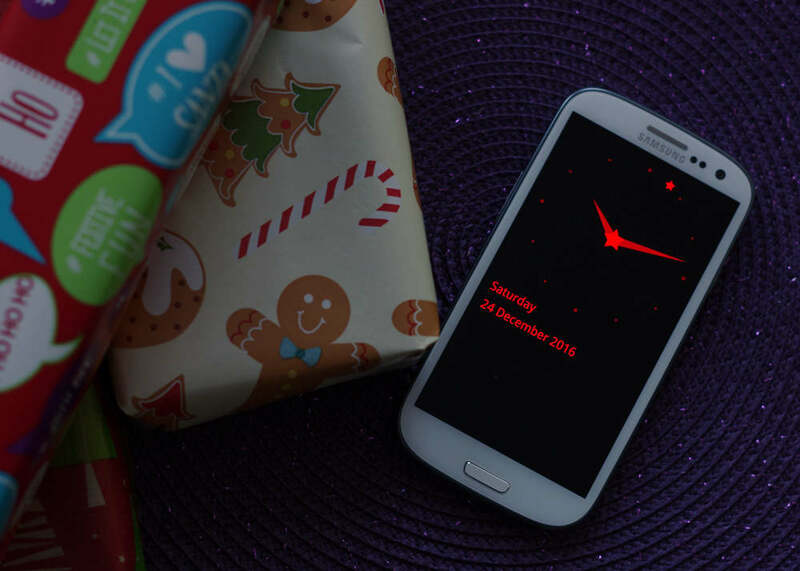 Night Clock is a simple clock app which shows time in large friendly numbers. 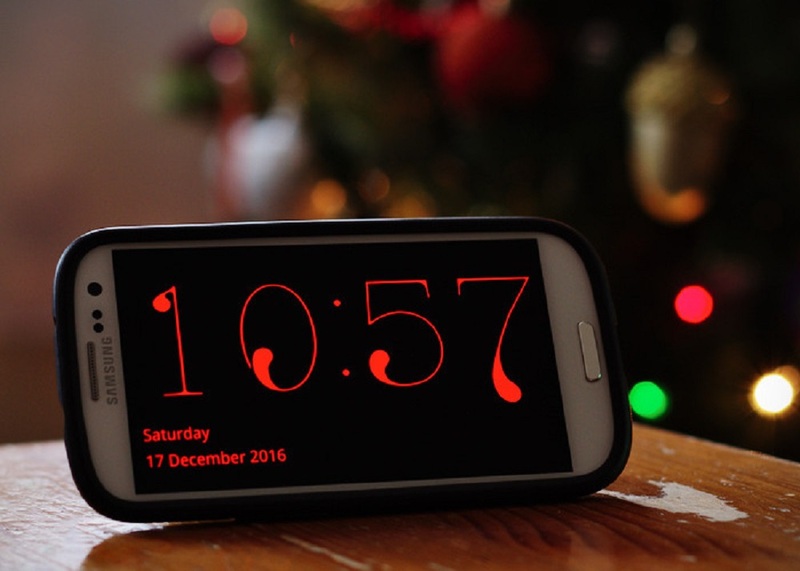 You can use it as a night clock, while charging your device, or in any other way you come up with. 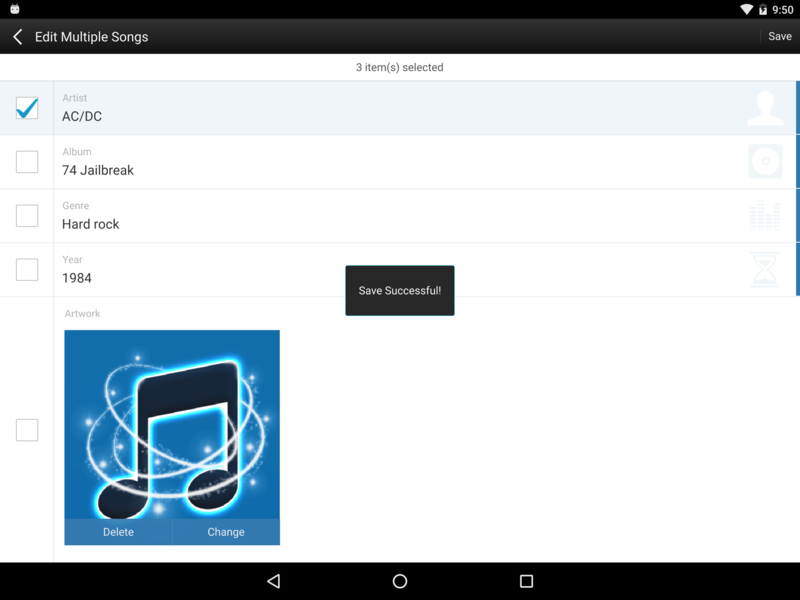 The app is available for Android and Ubuntu devices. 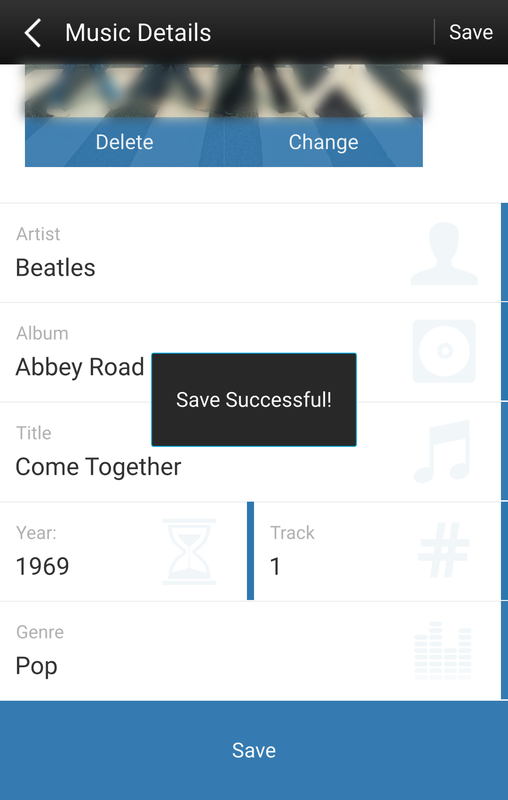 The designer and developer loves making beautiful apps, mostly for Ubuntu devices. 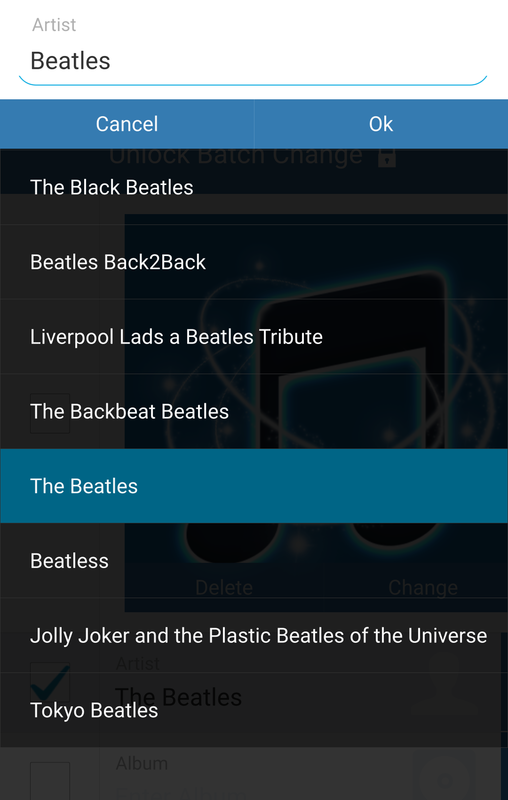 Loving the power and simplicity of QML. 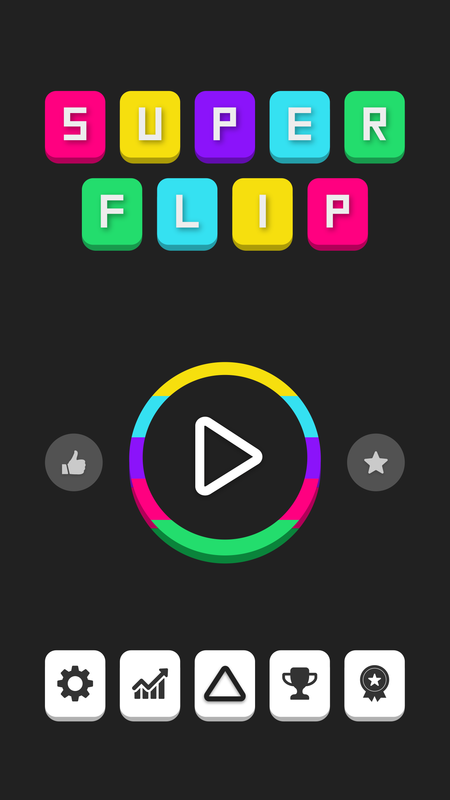 Super Flip is a fun and fast-paced arcade game where you have to match shapes and colors! 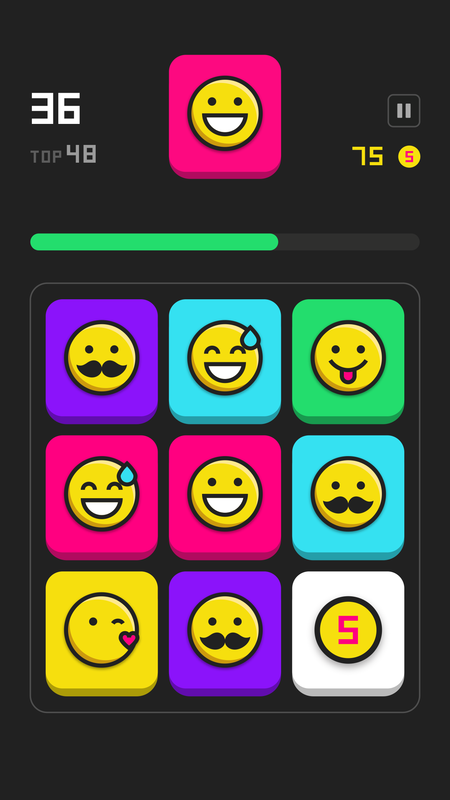 Bundled with a lot of themes and a colorful style, it tests your fast fingers skills. 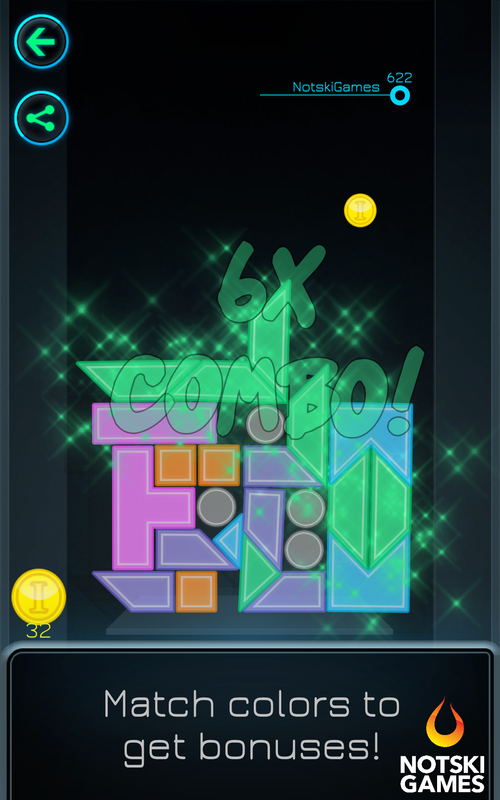 Suitable for any ages, Super Flip is a perfect brain workout and a very addictive game! 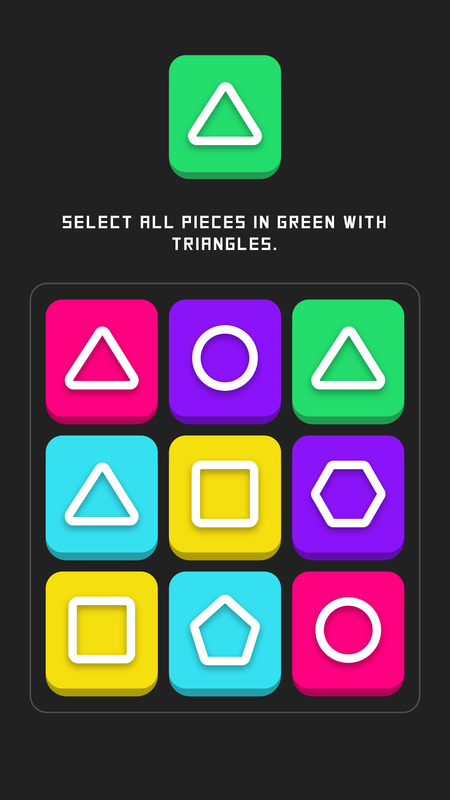 It’s endless, simple and very easy to play! 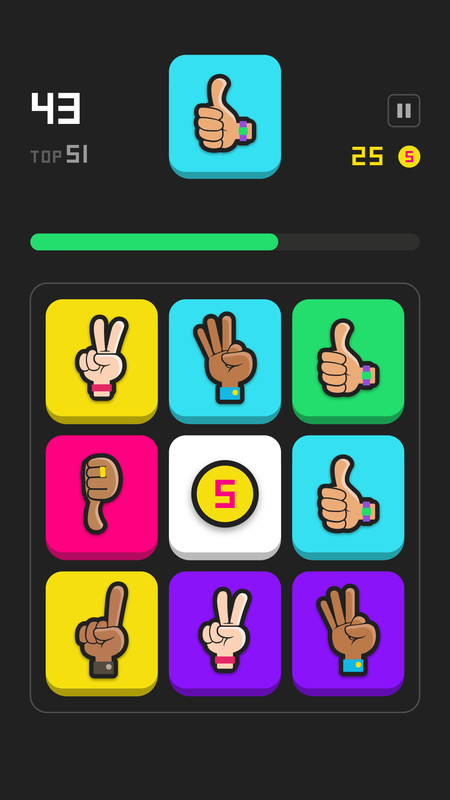 You can improve your performance each step and try to beat your friends’ score! 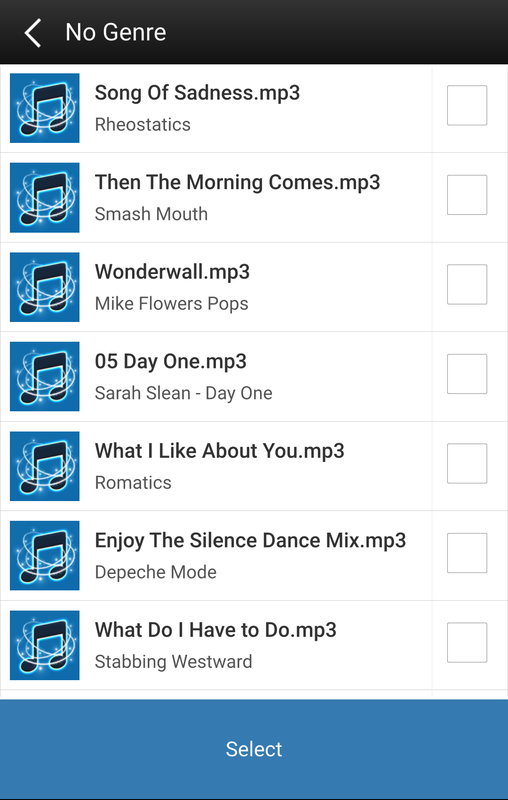 There’s a bunch of themes to unlock! 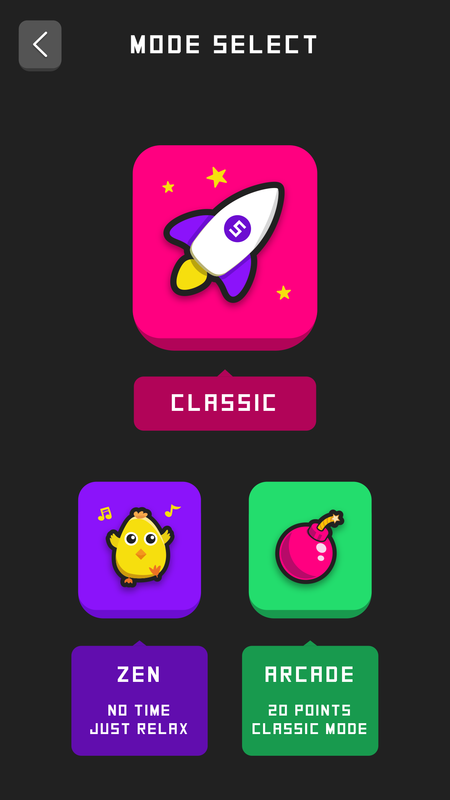 It gives you a fantastic, complete and unique gaming experience: try out Classic, Zen and Arcade game modes! The One Pixel is a creative studio from Portugal, focused on innovation, software, creativity and interaction. By combining design, technology, multimedia and creative solutions, the studio develops interactive apps, games, visual and graphic projects, using primarly Qt technology to boost them into market. Their motto: ‘making the impossible possible’. 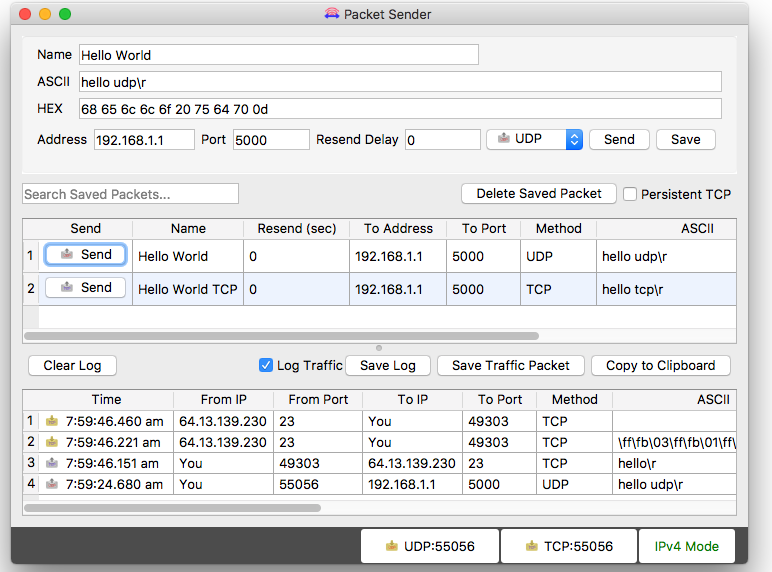 Packet Sender is an open source utility to allow sending and receiving TCP and UDP packets. 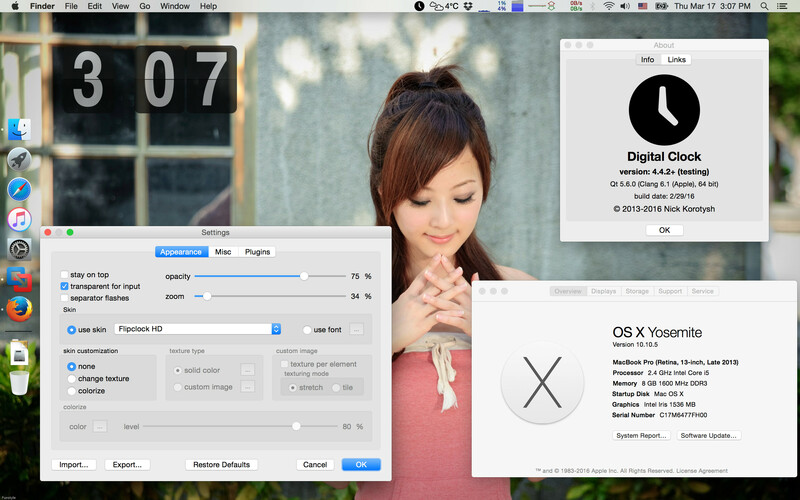 It is available for Windows, Mac, and Linux. 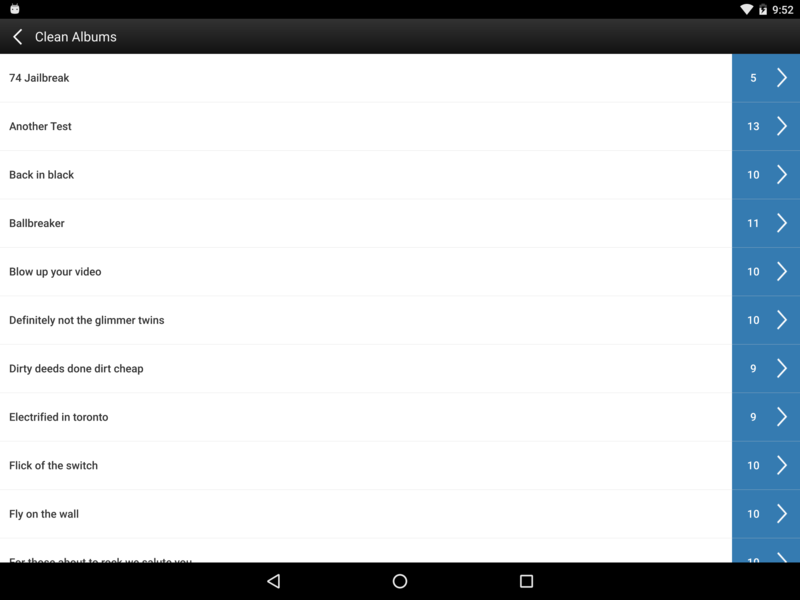 It is licensed GNU General Public License v2 and is free software with no ads and no bundles. 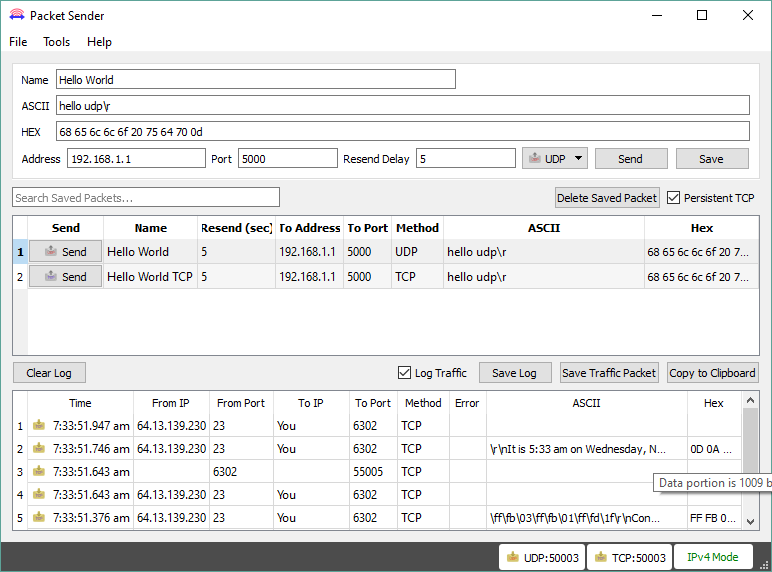 Packet Sender is designed to be very easy to use while still providing enough features for power users to do what they need. It can also be found referenced as a troubleshooting tool in manuals from 1-person shops to multi-billion dollar companies. 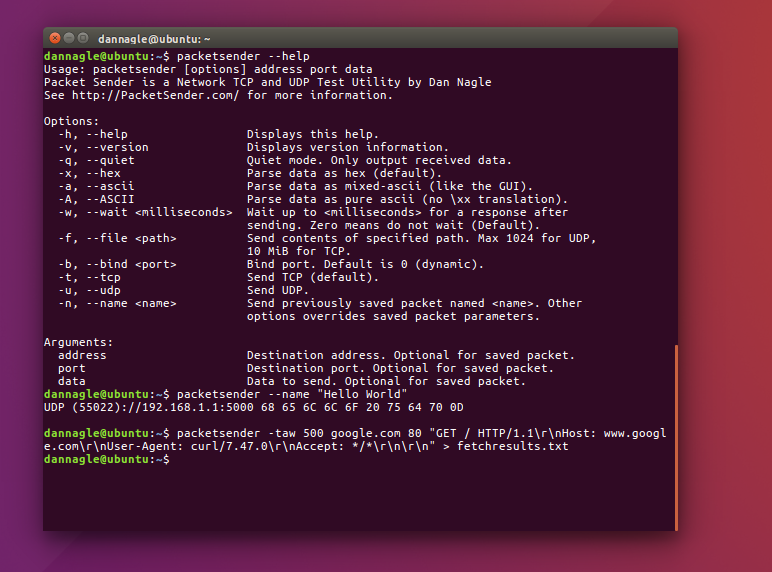 Beyond developers and troubleshooting, Packet Sender the tool and code is currently being taught in universities around the world to help students learn how computer networks operate. 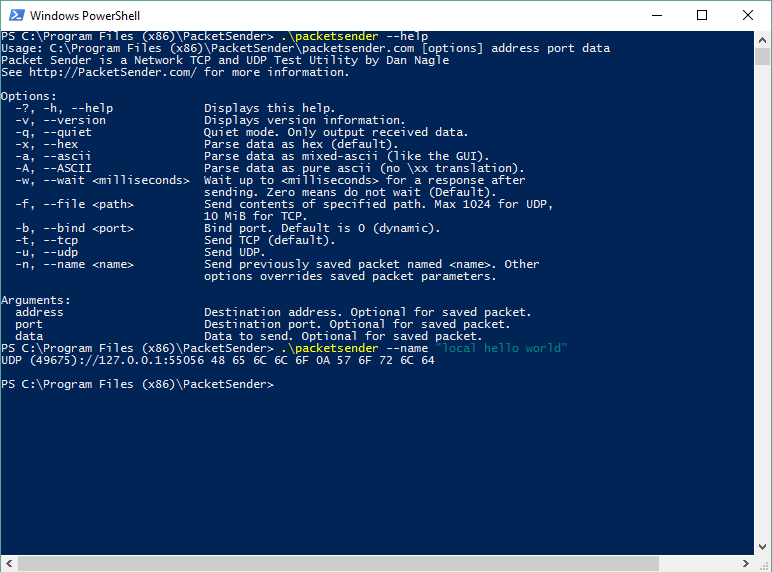 The source for packet sender is available on Github. The developer, Dan Nagle, is a Principal Software Engineer, an open source software developer, published author, and speaker. He has a background in C++, desktop apps, mobile apps, and web development. 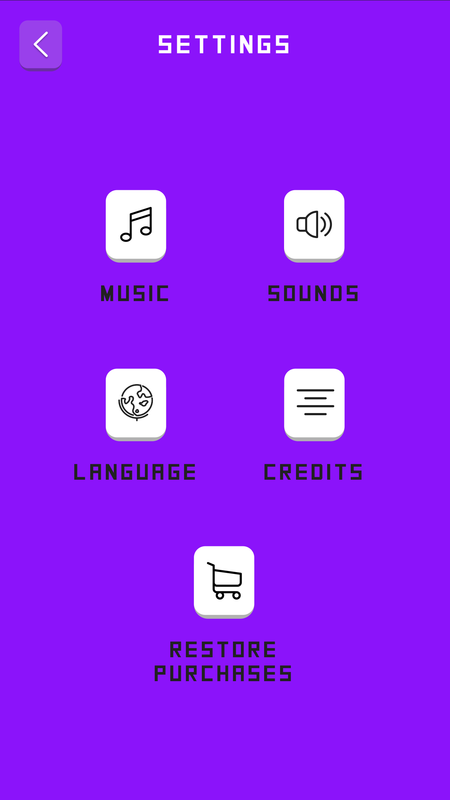 UI widgets ranging from basic buttons and labels to tables and trees. 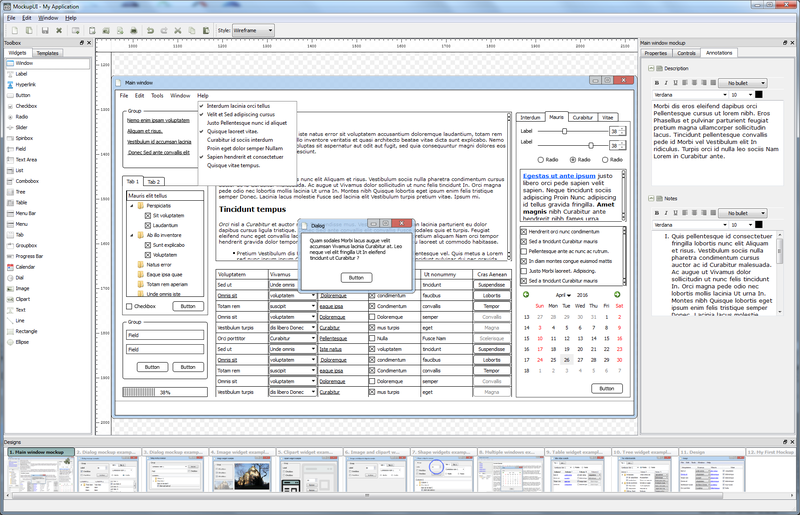 Quickly fill tables and trees with text, checkboxes, hyperlinks, buttons and combo-boxes. Insert images, graphic text and clipart files in your designs. 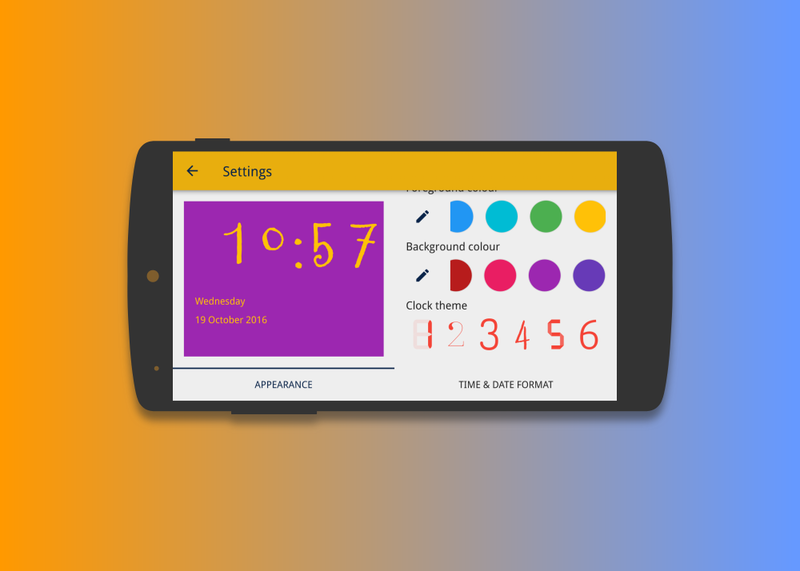 Instantly change the appearance of widgets from wireframe to native. 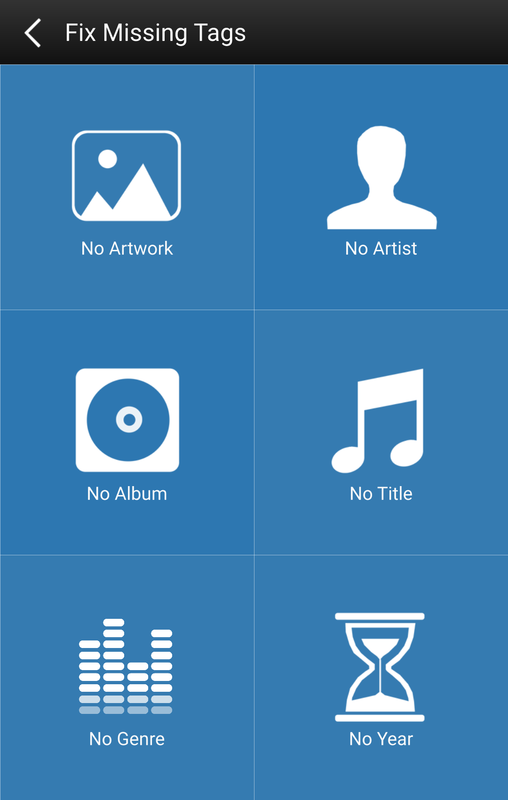 Create, share and re-use design templates. Add rich text descriptions and notes to your designs. 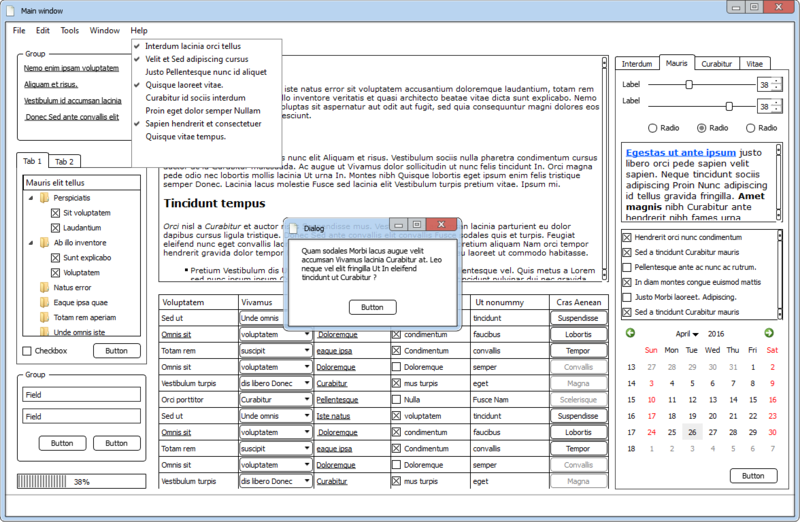 Compile designs and annotations into ready-to-print Word, PDF and HTML documents. Copy designs to clipboard and paste them to your documents (Word, PowerPoint, …). Export designs to image files in PNG, JPG, PPM, TIFF or BMP format. 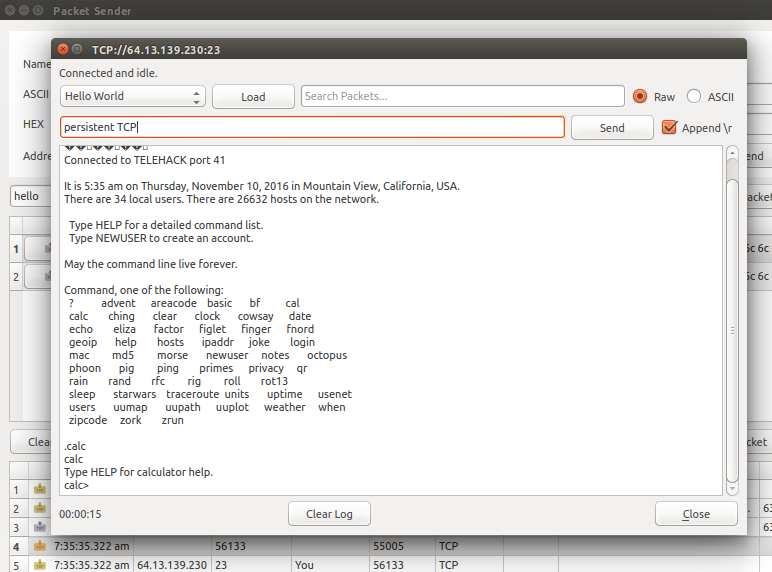 Preview and print documents directly from MockupUI. 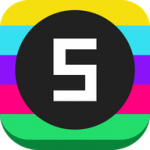 MockupUI is developed by Eugen Fernea from MIRAFX, a company that specializes in tools for image processing and graphic design. 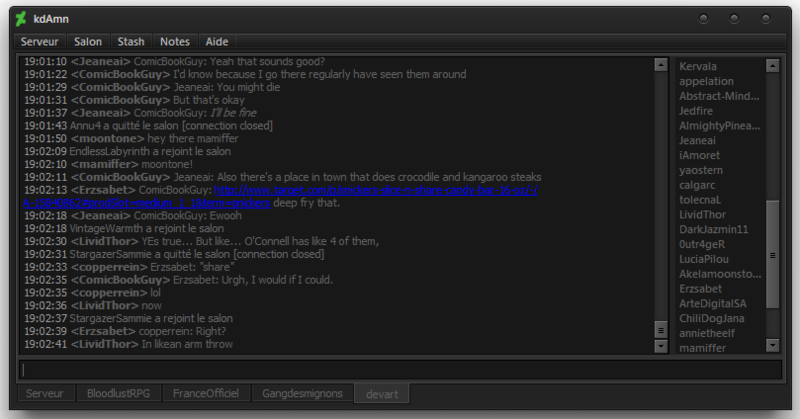 kdAmn is a dAmn (deviantART Messaging Network) client written in C++ and using Qt framework. 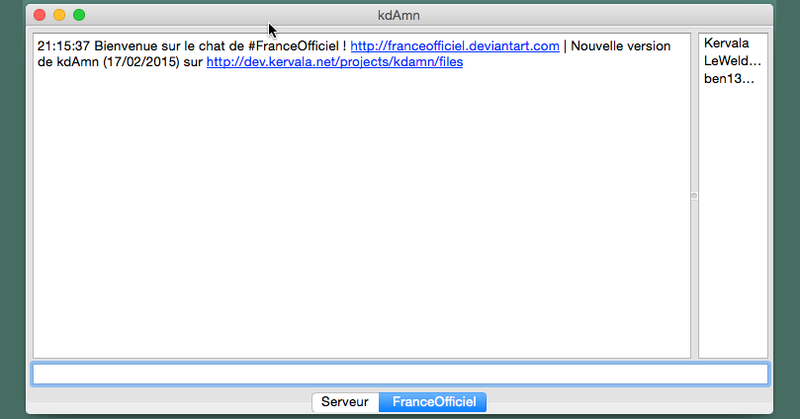 kdAmn is a simple to use chat program, but it supports a lot of features and integrations of other services such as oEmbed. Thanks to the good design choices and excellent documentation of Qt, developing kdAmn has been fast and let the developer focus on features instead of low-level stuff or UI. The developer, Kervala is a French 39 years old developer who particularly likes to code personal projects in C++ and release them under GPLv3 licenses. 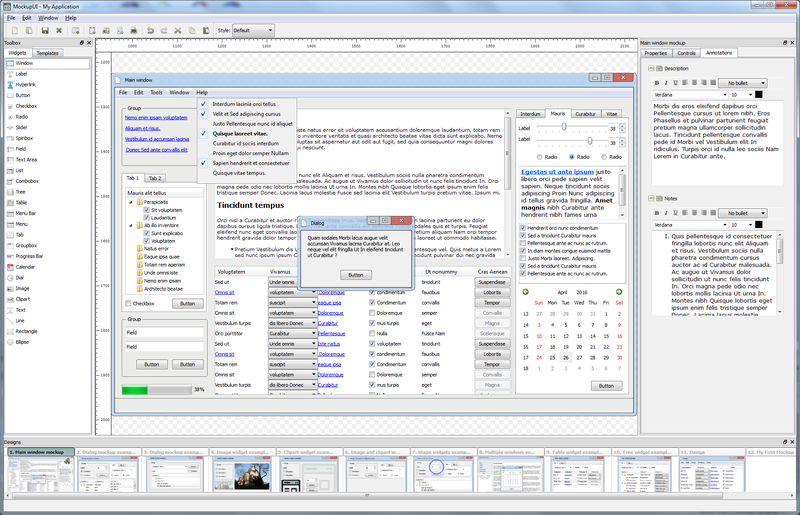 The Qt framework is his first choice for applications with graphical interfaces. 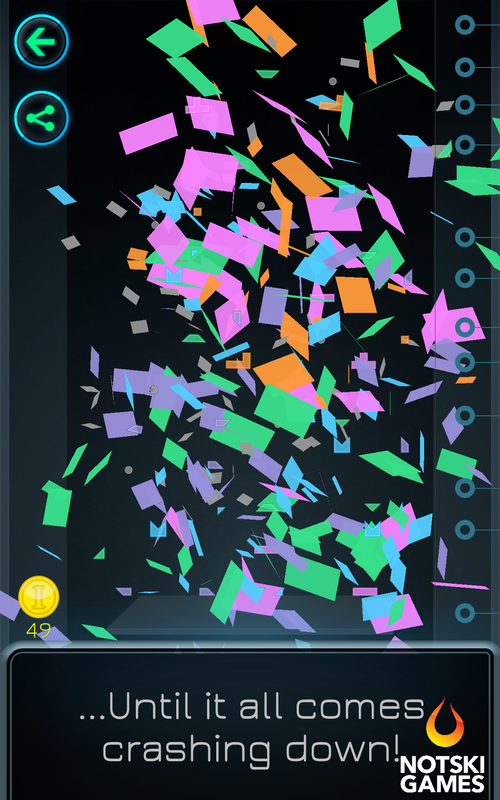 Oh dear, Dr. Brainstorm has a PhD level mess in his lab! His favorite hobby of TAKING OVER THE WORLD has just suffered a major setback. Just as he was about to complete his latest experiment, his life companion Voigt the cat managed to spill a flask of highly vaporising liquid. 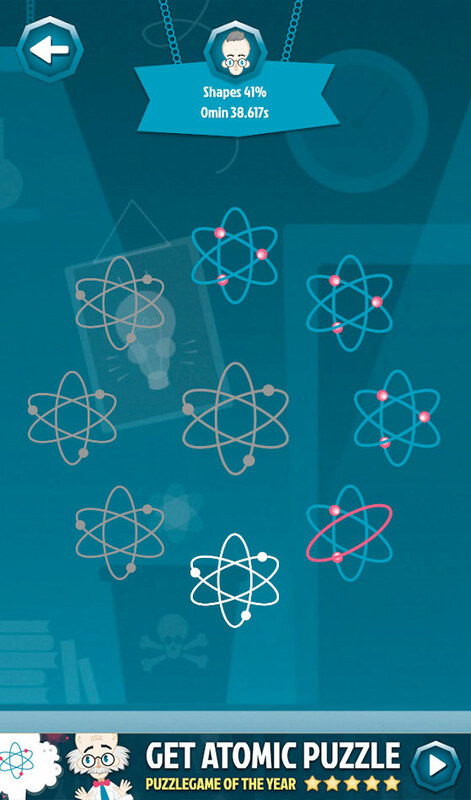 The extremely sensitive atoms were scrambled all over the place! 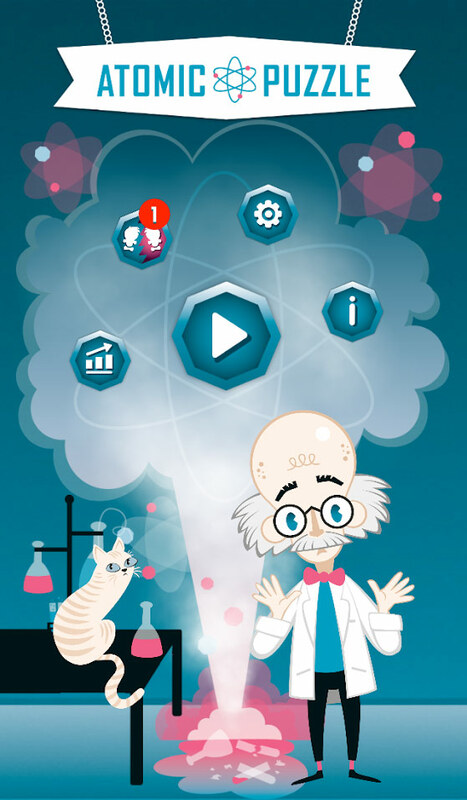 In our latest game Atomic Puzzle you get to help our cat loving Dr. Brainstorm to organise the scrambled atoms back to how they were. 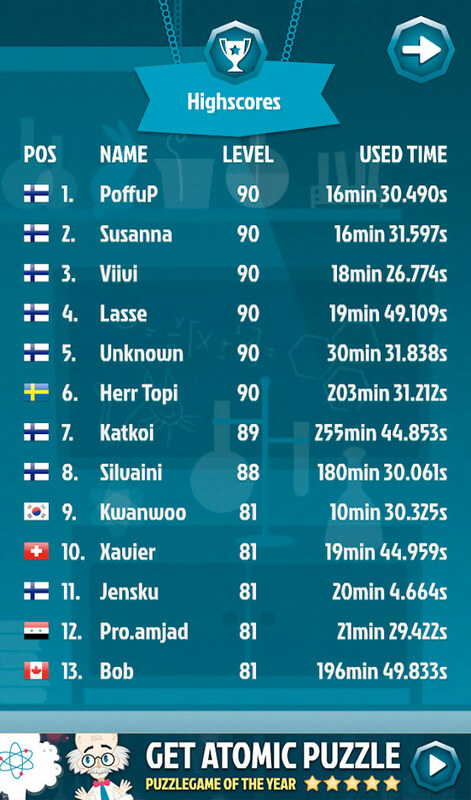 The developer, NotskiGames is a finnish mobile game studio where mystical talent from different fields are combined and forged into something new and exciting. With burning passion we spend our nights and weekends creating pocket-sized games with galaxy-sized entertainment – just for you! 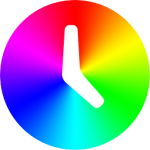 Beautiful high-customizable clock for desktop. 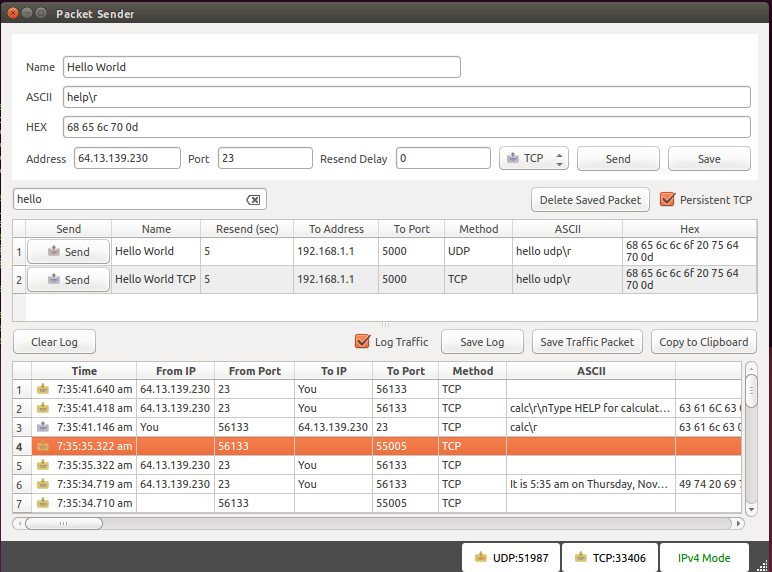 The application is open source, and uses Qt GUI, SVG, Multimedia, Network modules. Reach for new heights and build the highest block tower! 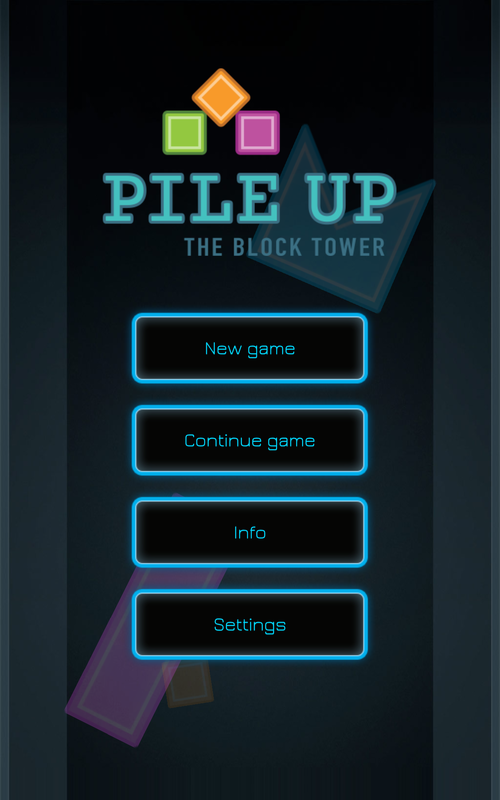 Carefully pile up blocks to build as high tower as you possibly can! 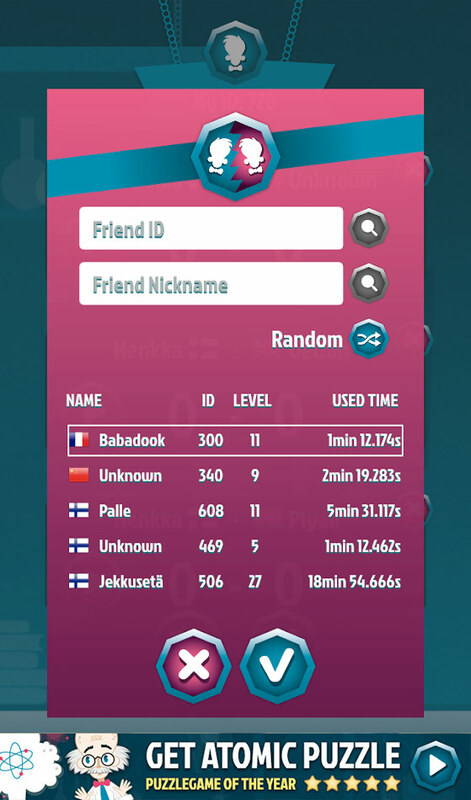 Compete against other player’s towers on live online leaderboard! 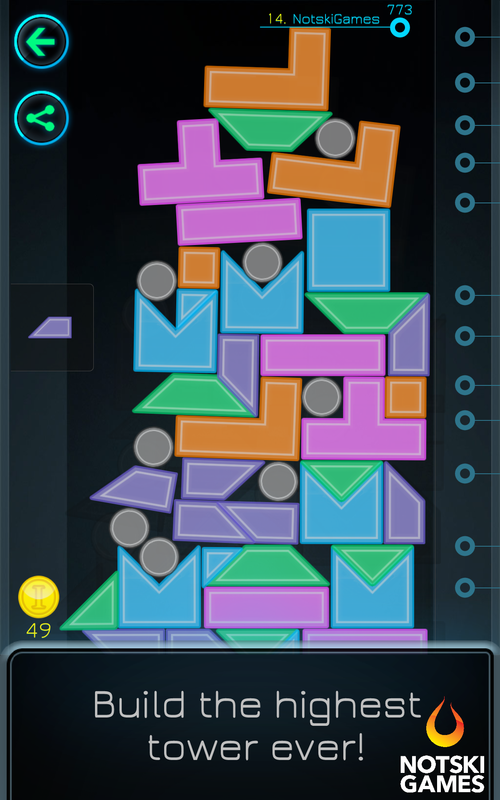 You can place new blocks freely on top of your tower to make it higher, but as the tower grows in height it tends to get more and more unstable! As that might sound a way too easy task, we want to put your engineering and building skills to the ultimate test. 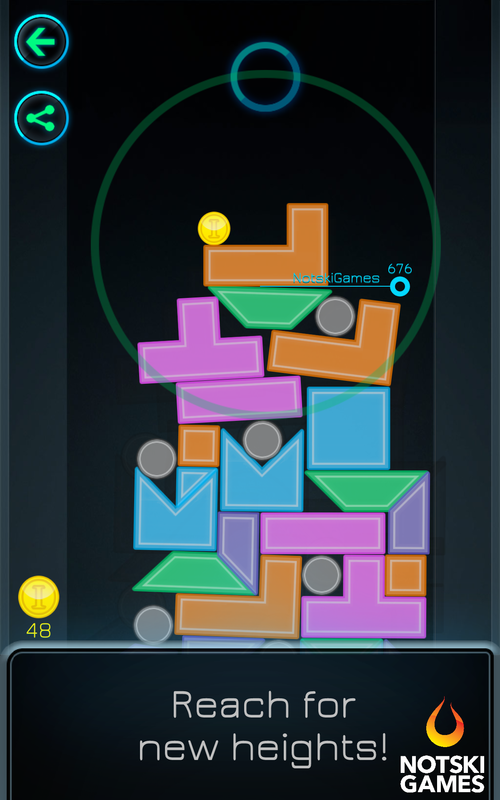 So every now and then a circle-shaped piece appears that you must also put into your tower! 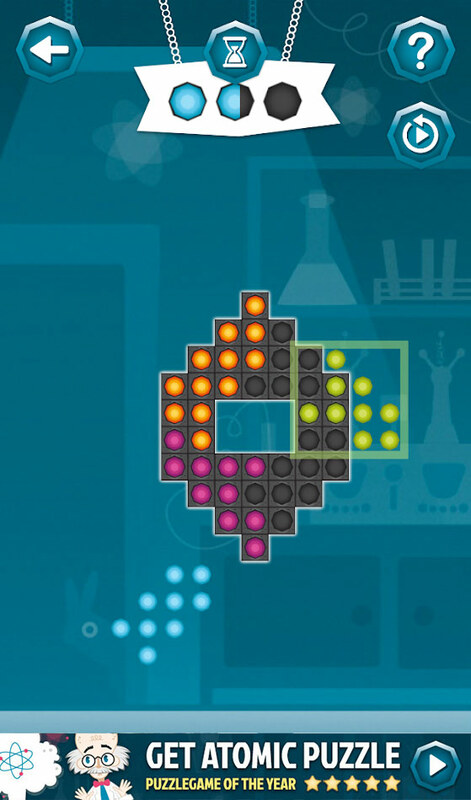 That’s easier said than done, you must prepare good spots to put the circles in when piling up the blocks. 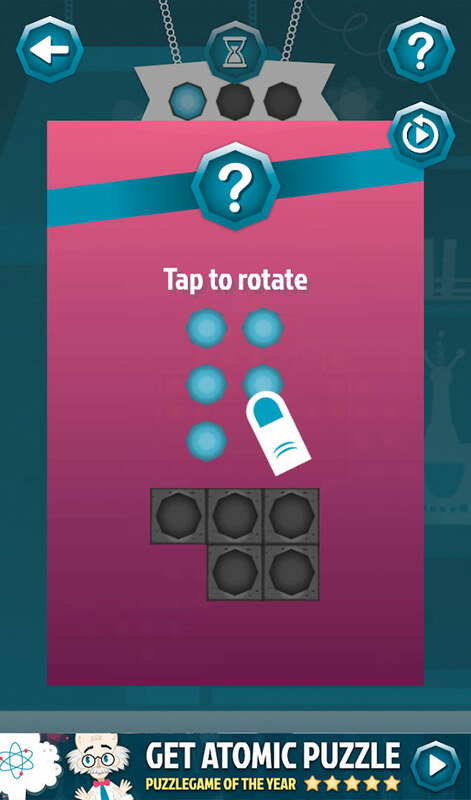 Rotate and move the blocks to position them precisely. 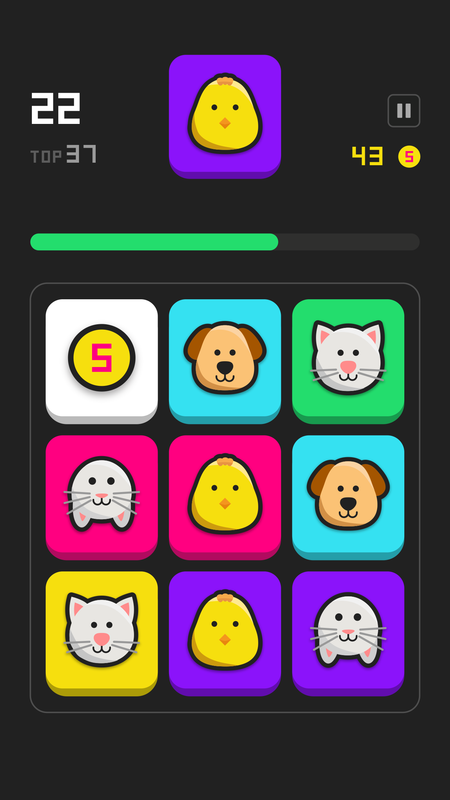 Try to connect the matching color blocks to gain combos and bonuses! 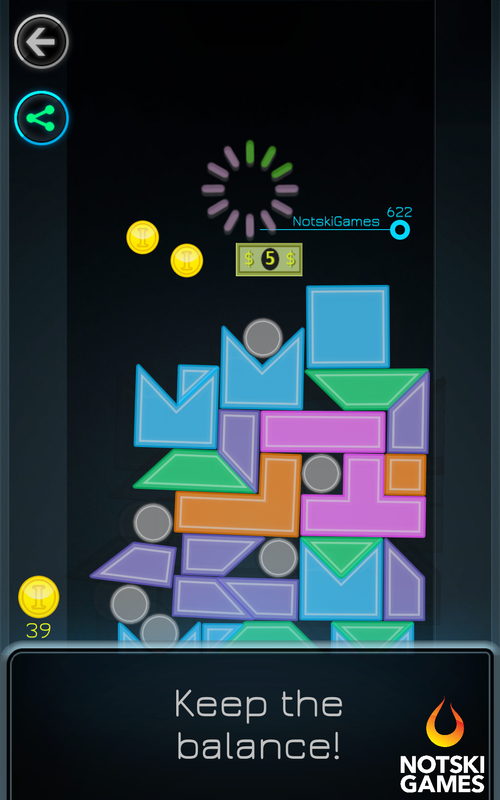 Collect coins to buy fixed blocks to support your tower. We are NotskiGames. 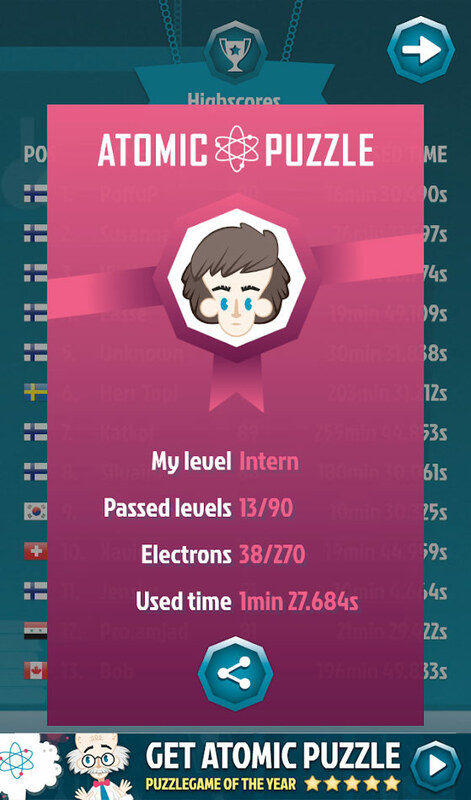 Agile indie game studio from Oulu, Finland. 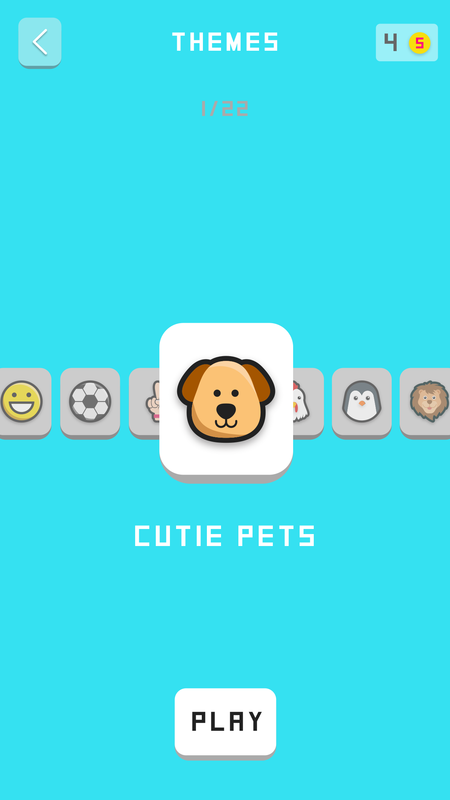 Our passion is to create pocket-sized games with galaxy-sized entertainment. 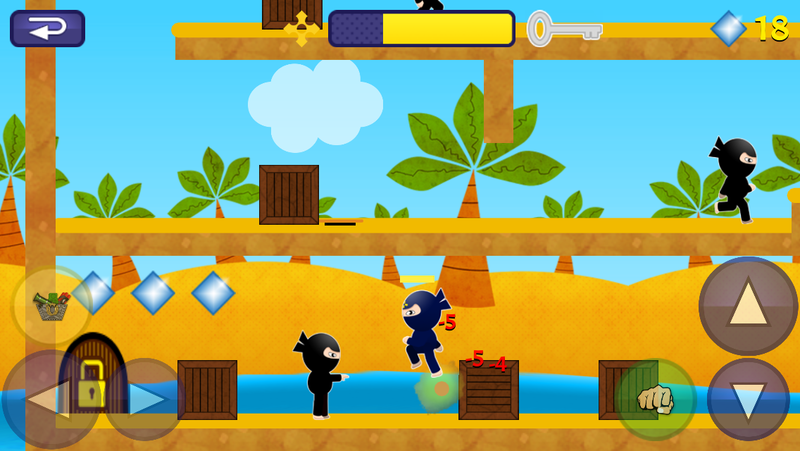 Run, roll and fight as a Ukemi Ninja in this free physics based 2D platform game! 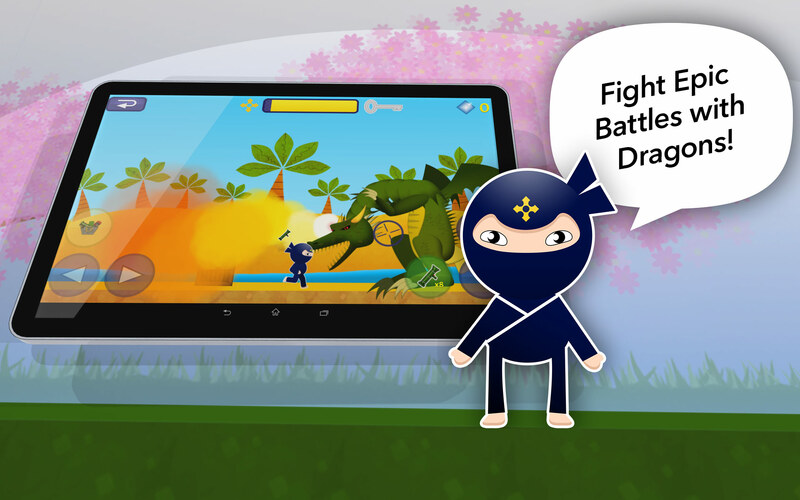 Ukemi Ninja is on a mission to rescue villagers from the four evil ancient Dragons! The journey consists of passing dozens of challenging levels through various different worlds, and finally defeating the four Dragons and stop the chaos of the once peaceful villages. Run, roll, punch, kick, jump and swing you way through different levels in this awesome 2d physics platformer. 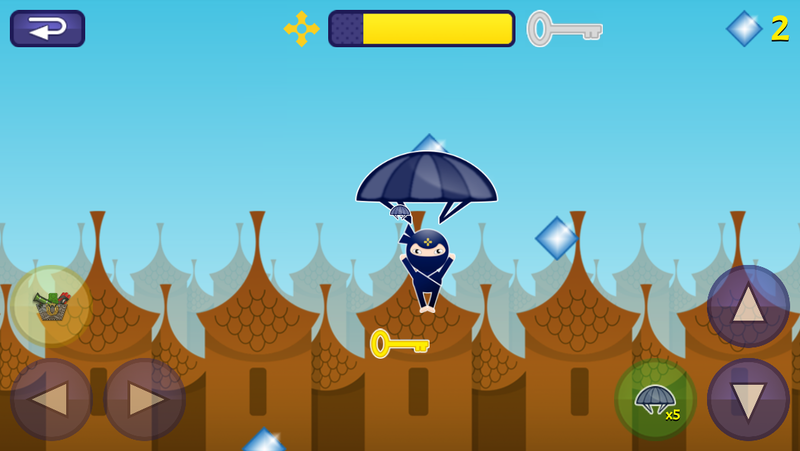 Use your weapon arsenal to solve multiple puzzles and fight your enemies. 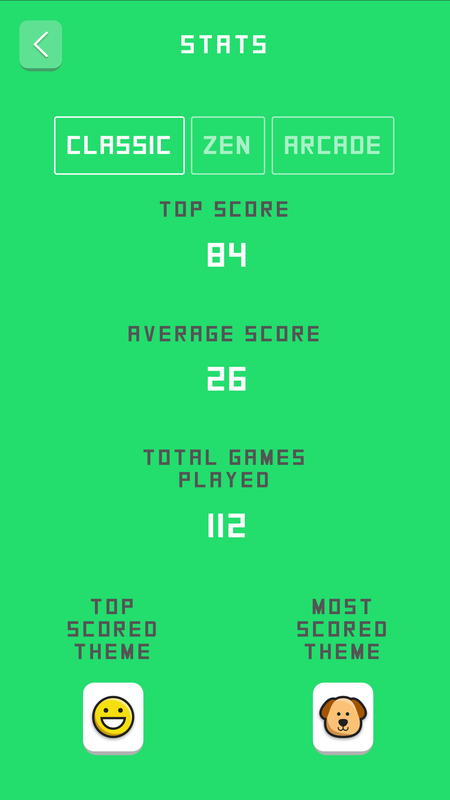 Collect diamonds and power-ups. Get daily rewards and improve your level time to earn trophies. 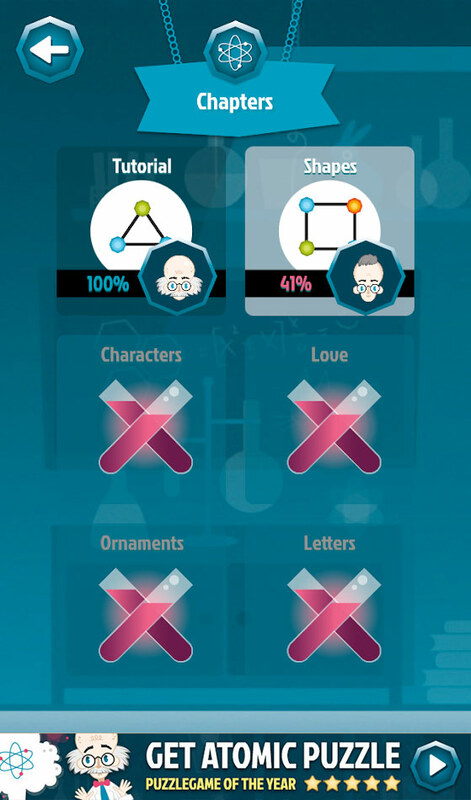 The game includes 5 unique chapters with over 70+ levels to play. Can you pass them all and be the true Ukemi Ninja? Epic battles with the four Dragons! Save the villagers from the evil Dragons! 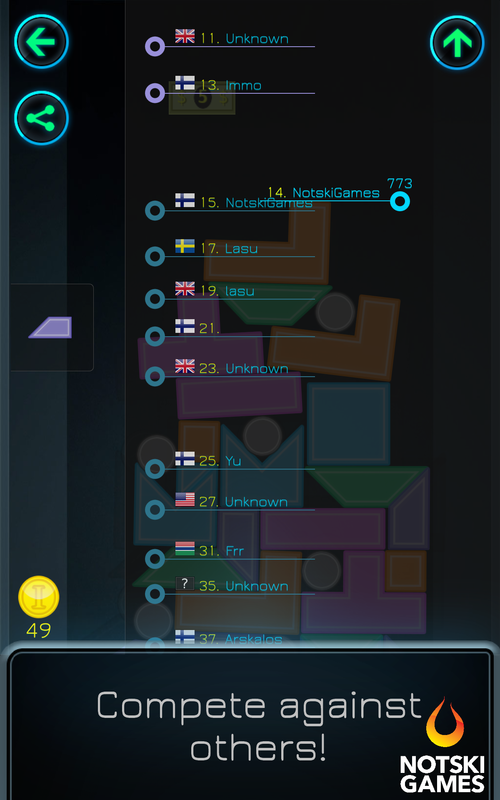 NotskiGames is a small indie game group from Oulu, Finland. Our passion is to make awesome mobile games. Ukemi Ninja is our first published creation. For any matter, please contact us via e-mail. 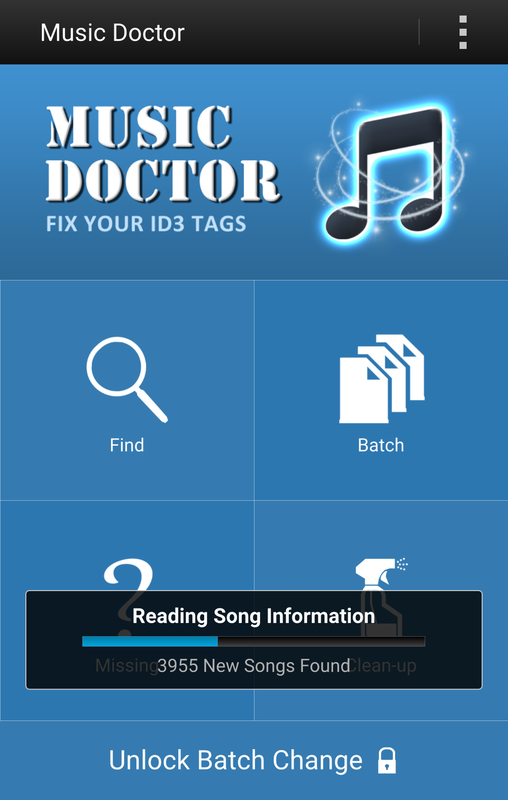 Music Doctor is an ID3 tag editor that will help you clean up your music library. 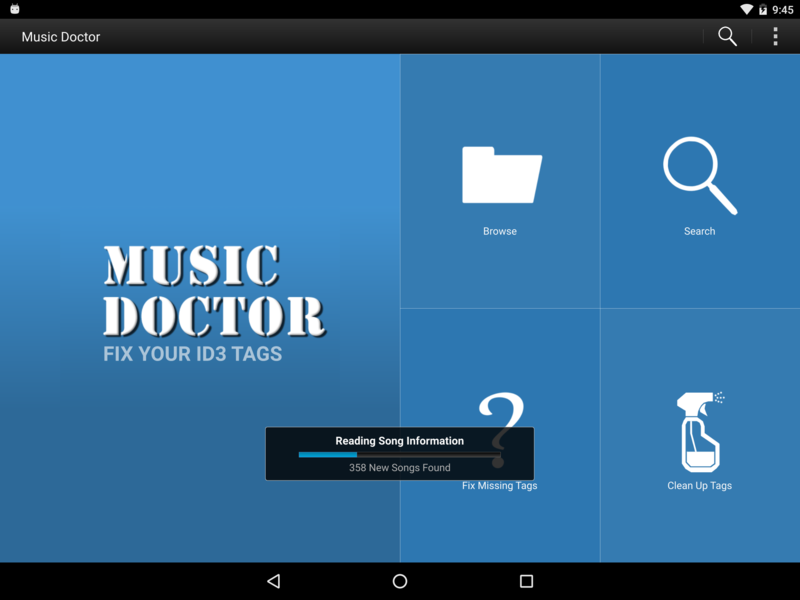 Music Doctor is the first application brought to you by xNinjas. 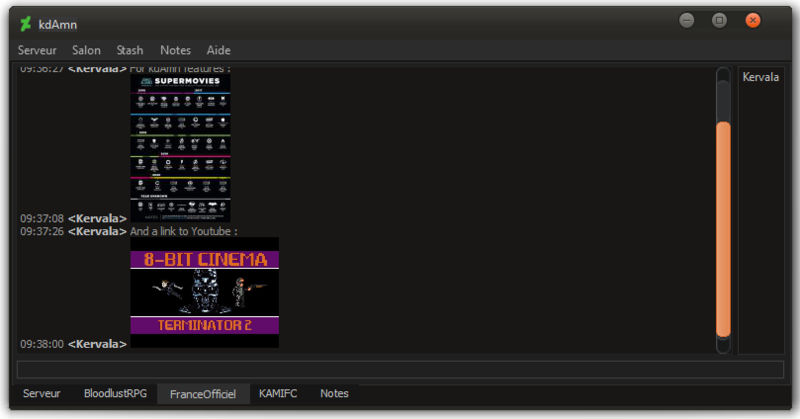 They wrote it in Qt with a fair amount of custom controls and are very pleased with the results. 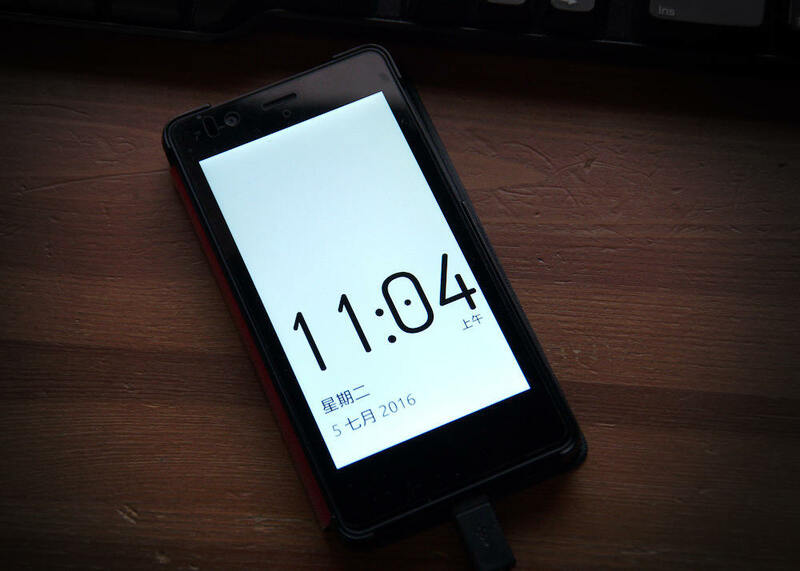 It runs on BlackBerry, Android, and Windows (to be released later). The application looks fairly simple, but there is a lot going on under the hood – including an entity based database manager, c++ crash reporting, analytics, multi-threaded support, multi-language support, and plenty of UI goodies. We’ve also built in plenty of platform specific tasks like sending emails, reviewing the app, and digital good purchases.